Ensure that every student develops the maths, literacy and working scientifically skills they need to succeed with this skills-focused Pupil Book that contains a variety of activities, questions and real-world examples that are tailored to the Big Ideas and mastery goals of the AQA KS3 Syllabus. Develop conceptual understanding with a variety of questions that require students to apply their knowledge to real-world scenarios. 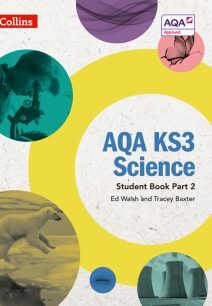 Build working scientifically skills with various Enquiry activities matched to the AQA syllabus. Test understanding and measure progress with factual recall questions developed around the ideas of Generalisations, Principles and Models. Stretch knowledge and understanding with extend tasks linked to higher-order thinking skills – Compare, Evaluate and Predict. Bridge the gap between Key Stages 2 and 3, with a focus on maths and enquiry skills and understanding scientific terminology. Provides comprehensive support for non-specialist or less-confident teachers when used in conjunction with the online Teaching & Learning resources. 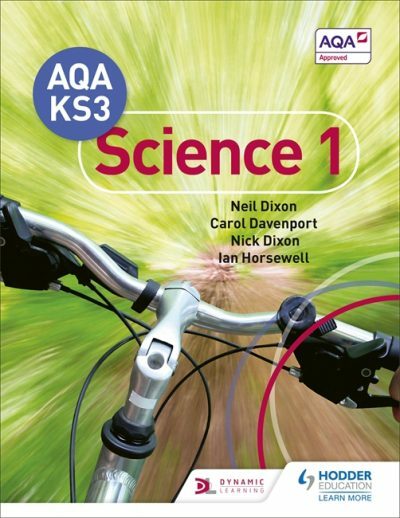 For complete coverage of the specification please see The AQA Key Stage 3 Science Pupil Book 2 (ISBN 9781471899980). 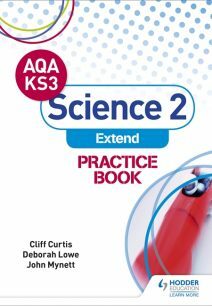 The AQA Key Stage 3 Science 1 ‘Extend’ Practice Book (ISBN 9781510402508). 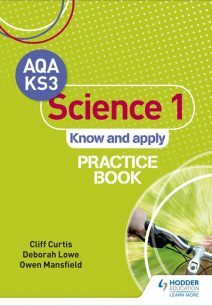 The AQA Key Stage 3 Science 1 ‘Know and Apply’ Practice Book (ISBN 9781471899973).